Tunnel traffic accident is world problem,many excellent designers are trying to reduce its happening but not very successful. 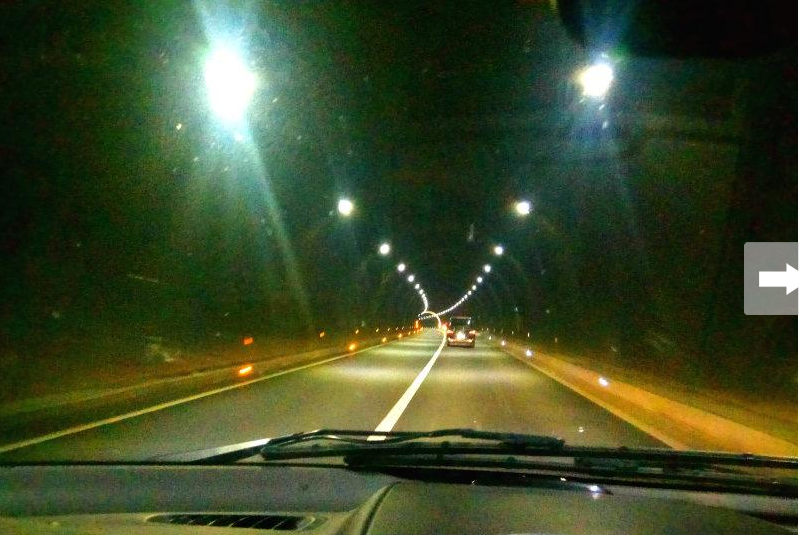 There is a conflict actually during designing of inside-tunnel brightness,either to have more lamps to sacrifice the environment and investor's money,or to reduce the lights to sacrifice the traffic safety. 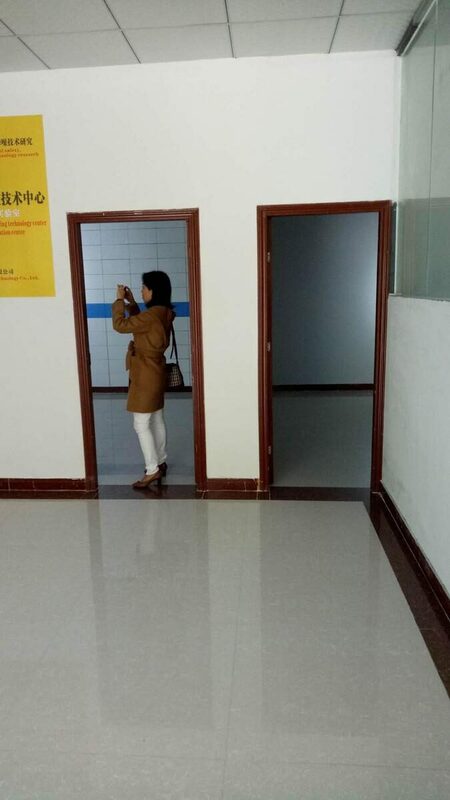 Current regular solution is to use a reflective paint or a regular matte white ceramic tile,try to make it brighter but after all it is just a decoration in tunnel, the brightness is no obviously increased and accidents still happen. This is a world headache. 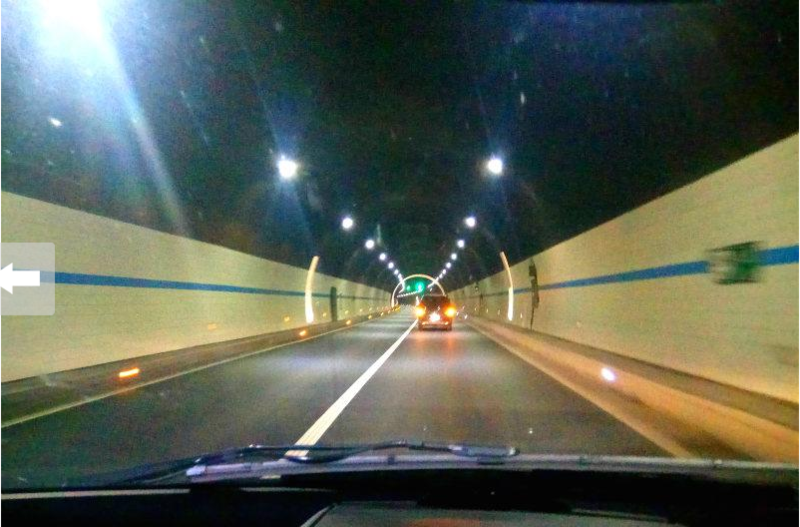 JIEBANG China donates the world tunnel designers and builders an effective and economical long term solution. 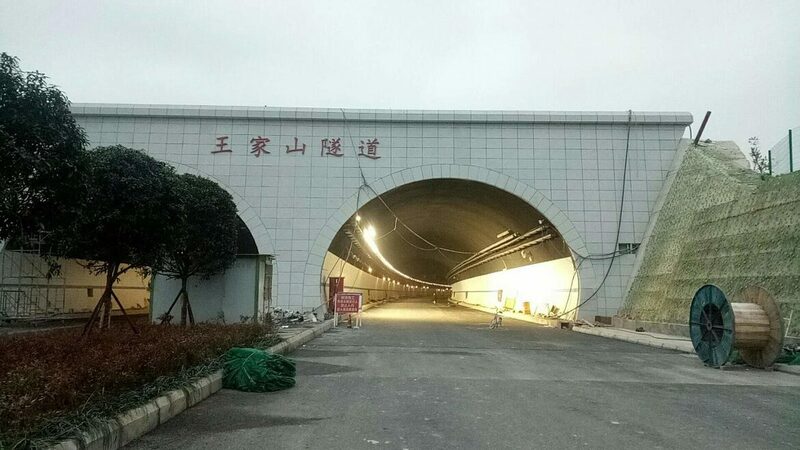 Till end of 2018, 3 tunnels in Sichuan,China(a province with mountains) already successfully used our solution,the coming 16 tunnels are talking to us including a future world famous highway designed to be THE MOST BEAUTIFUL HIGHWAY with more than 200km bridges and tunnels round trip. It is NOT a regular ceramic tile. 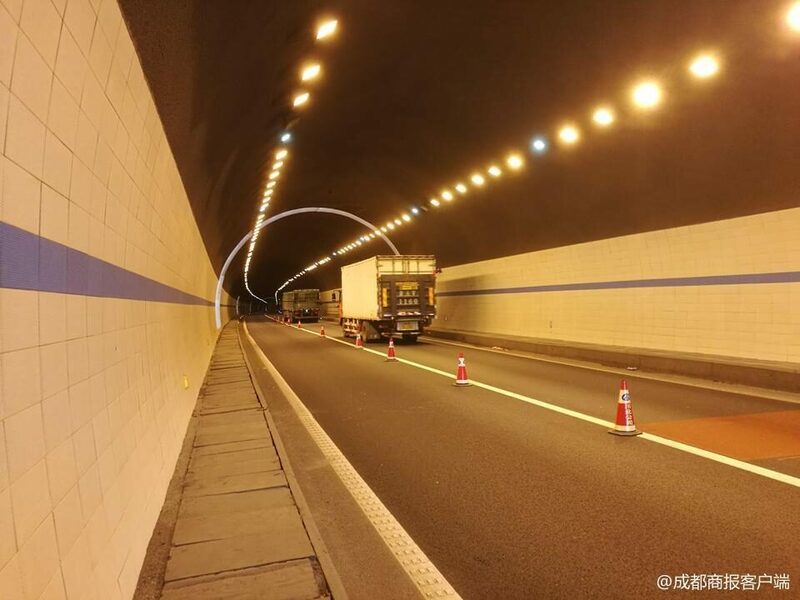 JIEBANG Solution is to fully diffuse reflect the light from the same numbers of tunnel lamps and car lights,to enhance the tunnel luminance，to help drivers clearly view the whole environment. 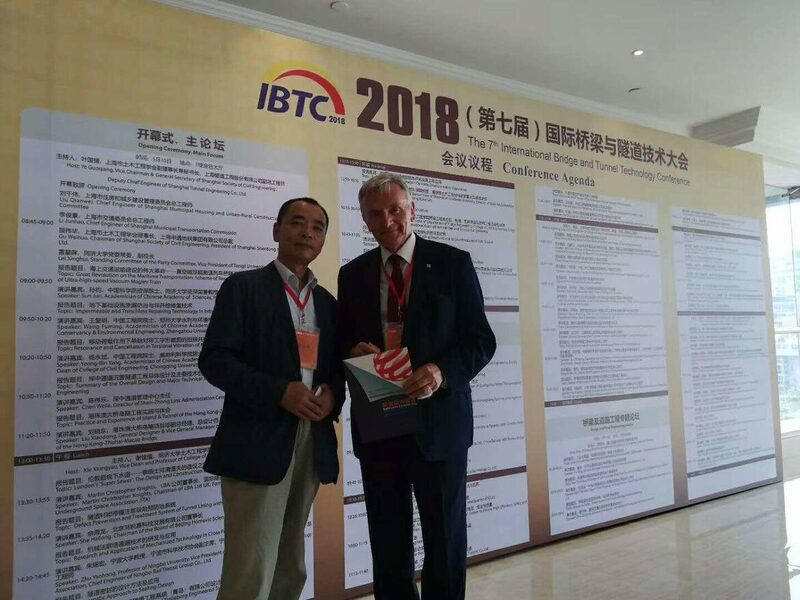 JIEBANG Diffuse Reflecitive Tile won the RED DOT designing award and it is patent protected. Left Room with JIEBANG Reflective Tile, Right Room with Reflective Paint. Both rooms are same lighting sources,same size. 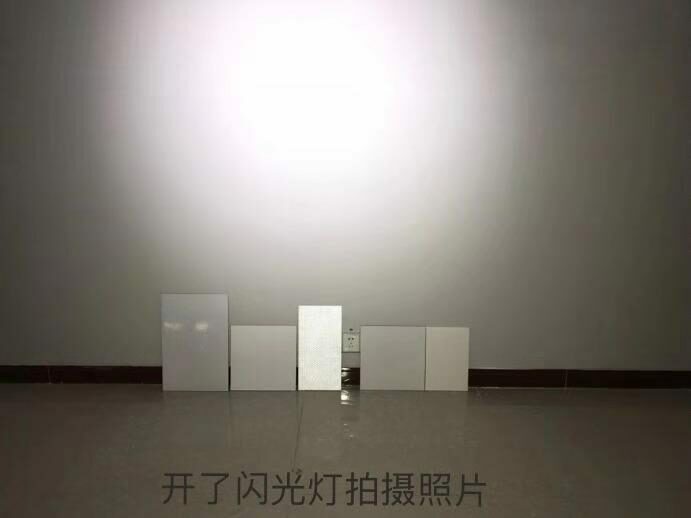 With JIEBANG REFLECTIVE TILE, We say we safe life and bright your journey.